“[Jon Vickers stated] PETER GRIMES is ‘a great opera because everyone who sees GRIMES must go out of that opera with all kinds of misgivings about their attitudes to other human beings’. 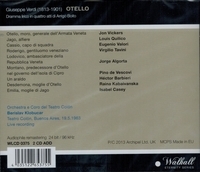 Like his closest colleagues in music drama, Maria Callas, Leonie Rysanek and his compatriot Teresa Stratas, Vickers cannot be fully understood from studio recordings. 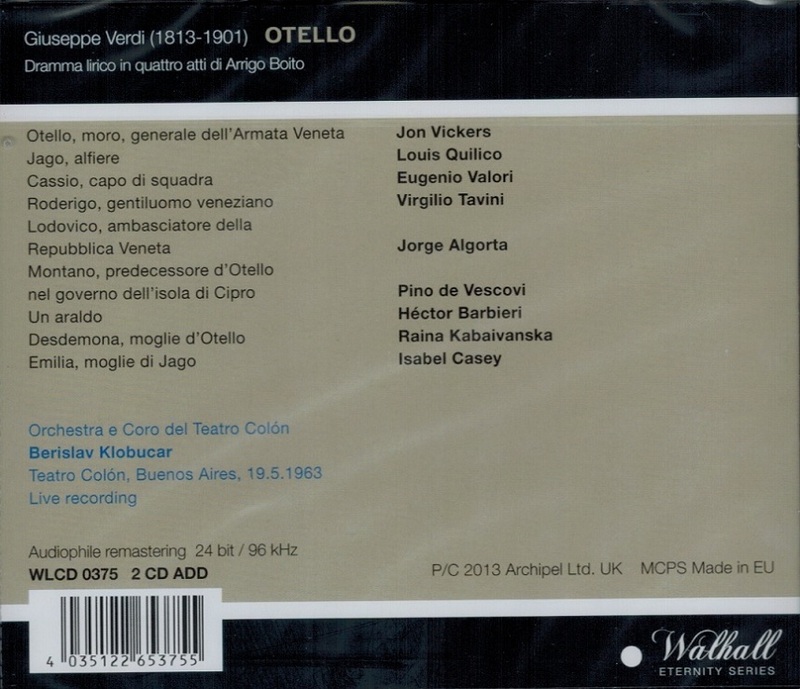 But two DVDs, a Met OTELLO from 1978 and a PETER GRIMES from Covent Garden, in which the singer and the character who believed that no one could truly understand what he knew are merged, give some idea of his extraordinary presence. 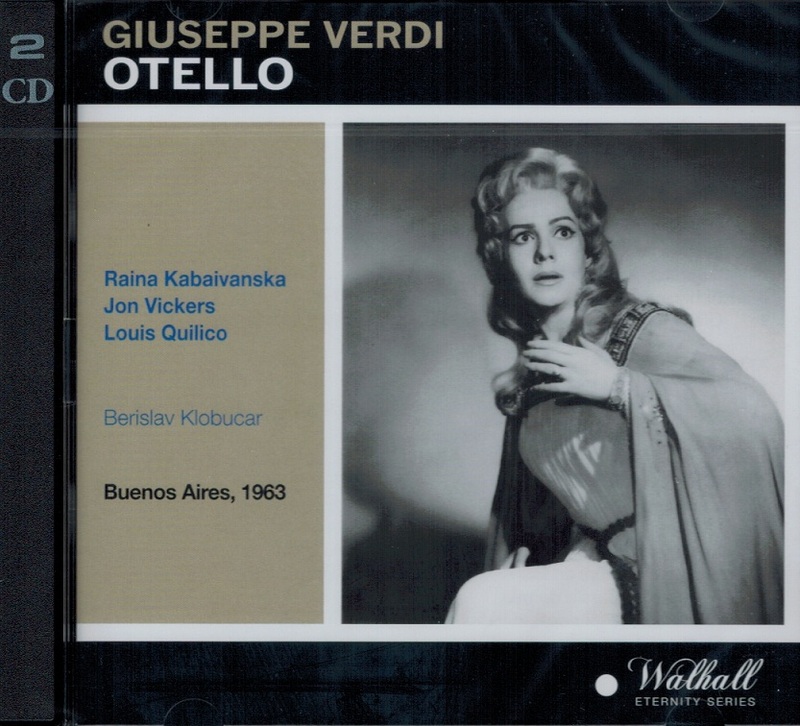 “Louis Quilico was a robust singer who was at his best in the great Italian and French Romantic baritone roles. Donizetti, Verdi, Puccini and Massenet were the composers most heavily represented in his repertory of more than 80 roles, but he also touched on the Mozart and Wagner repertory, and performed in the premieres of operas by Milhaud and Jolivet. Louis Quilico was born in Montréal on 14 Jan., 1925. After beginning his studies in Montréal, he won a local competition for a scholarship to study at the Conservatorio di Santa Cecilia in Rome. When he returned to Montréal, he became a student of Martial Singher at the Montréal Conservatory, and later continued working with Singher at the Mannes College of Music in New York. Also among his early teachers were Teresa Pediconi and Riccardo Stracciari. In 1949 he married Lina Pizzolongo, his pianist and vocal coach. Mr. Quilico made his professional stage début with the Opera Guild of Montréal in 1954. He was a winner of the Metropolitan Opera Auditions of the Air in 1955, but did not make his début at the Met until 1972. Instead, he gave his first New York performances at the New York City Opera, where he made his début as Germont in a production of Verdi's LA TRAVIATA in 1955. It was also as Germont that Mr. Quilico made his Covent Garden début in 1960, and he quickly cemented his reputation as a Verdi baritone with notable débuts at the Bolshoi (as Rigoletto in 1962) and the Paris Opéra (as Rodrigo in DON CARLOS in 1963). In 1972 he made his début at the Metropolitan Opera as a replacement for an ailing Thomas Stewart as Golaud in Debussy's PELLÉAS ET MÉLISANDE. He joined the Met roster in 1973, and sang in five productions his first season. From the time of his début, he sang with the company for 25 consecutive seasons and was included in several of the company's television broadcasts.